1 - Breakfast with Winnie the Pooh and Friends at Crystal Palace (Magic Kingdom) - A delicious breakfast, as well as meeting your favourite characters. They come to each table, sign autographs, and you can take pictures with them. 2 - Princess Fairytale Hall (Magic Kingdom) - I am a princess at heart, so I love meeting all of the Disney princesses, and this is a great place to meet some of them. 3 - Splash Mountain (Magic Kingdom) - I have ridden this ride in the cold and on a drizzly day, and I've waited on a hot day over an hour. That's how much I love this ride. It's a good long ride too. 4 - Tower of Terror (Hollywood Studios) - A good jolt to the heart in this ride. But the queue is equally as cool. Lots to see. 5 - Expedition Everest - Such an awesome coaster. You get some pretty good views from the top of the coaster too! I'm going to cut my list off there, but believe me, I could go on and on. 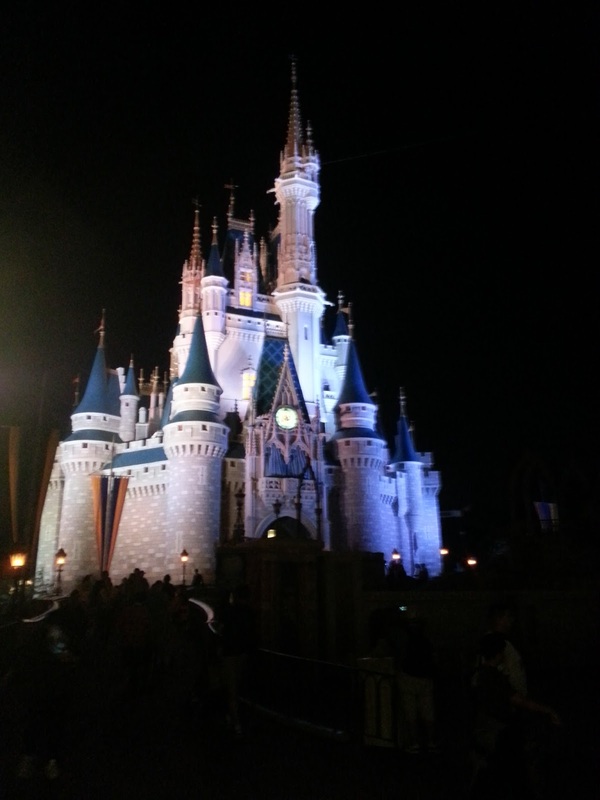 Check out some of my previous posts for tips on how to save money on your Disney trip. What are your favourite things about Disney? Feel free to share in the comments!